We are live! 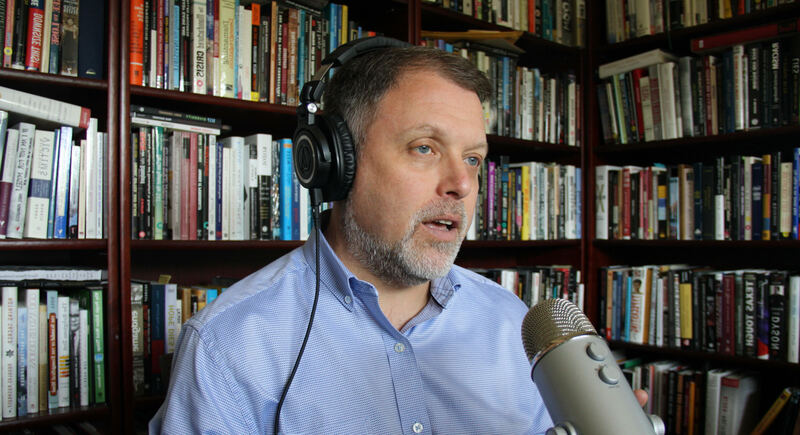 Check out Speak Out with Tim Wise, an informative and entertaining podcast focused on racial and economic justice in the age of Trump. As we kick off a new year, check out speakers and programs that address healing, resiliency, and cross-cultural alliances. Have you wondered what you might have done if you'd been around during the Civil Rights movement? Or if you had been active, what is your role today? We are in a new, historic Movement Moment for Racial Justice. Here's an opportunity to get involved. Award-winning, traveling photo-text exhibits help eliminate prejudice, stereotyping, bullying, and harassment of people who are discriminated against due to sexual orientation, gender, gender identity, race, national origin, religion, and abilities. 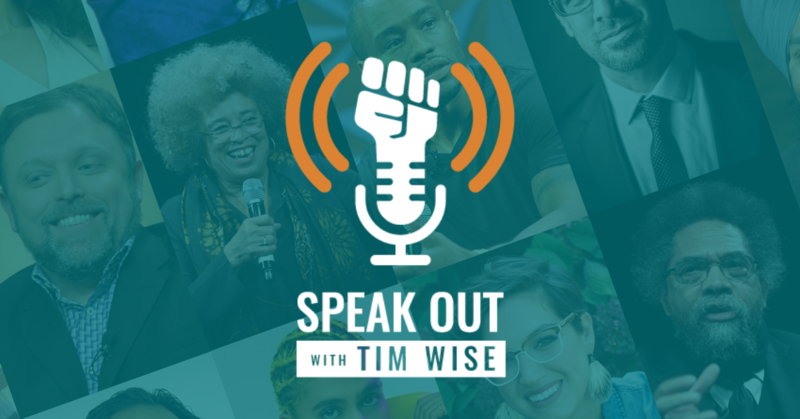 SpeakOut - The Institute for Democratic Education and Culture is a non-profit organization dedicated to the advancement of education, racial and social justice, cultural literacy, leadership development and activism. Our network of speakers, artists, and strategic partners provide experiential learning opportunities through lectures, workshops, film screenings, performances and curriculum development. SpeakOut works with colleges, universities, schools, organizations, government agencies and the private sector, promoting critical analysis, creativity and innovative strategies for 21st century problem solving.